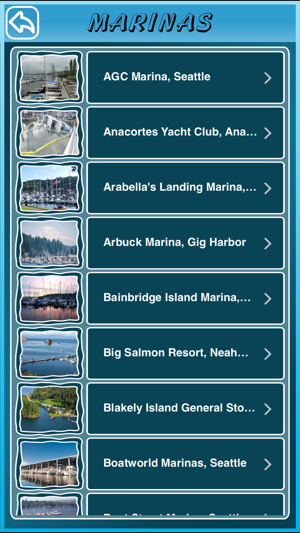 This APP lists all marinas in the State of Washington. 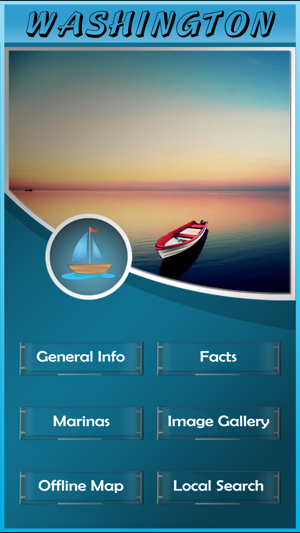 Use this app to Provide Complete information about the marinas, Address, Amenities, Pictures, Map, Directions, Rout Map, boat washing and repair facilities, marine and boat chandlers, stores and restaurants. 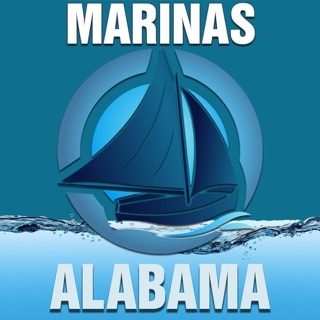 A marina may include ground facilities such as parking lots for vehicles and boat trailers. 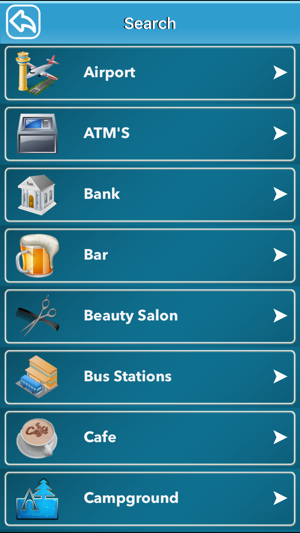 Also provide Near Search by using this to find out the Near Campgrounds, Parks, Restaurants, Hotels, Bars, Hospitals, Drug Stores, Banks, ATM's, Airports, Shopping malls, Pizza huts, Gas Stations and Railway stations etc..
√ Get the Basic Info about the Washington. √ Instructions that we need to follow in the Washington to stay safe. 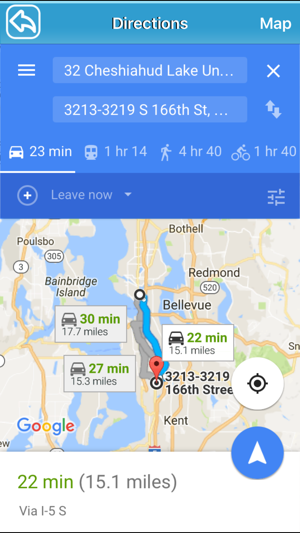 √ Know the places around the Washington to have fun. 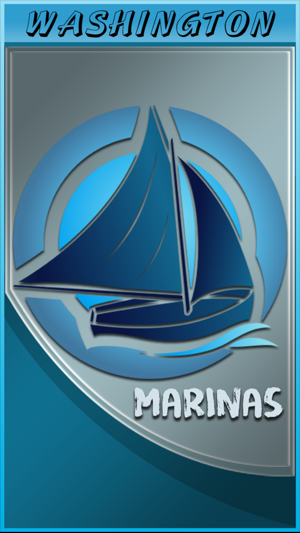 √ Shows current location and Marina positions. √ Provides near by info of each Marina. 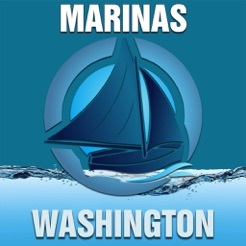 √ Get directions from current location to Marina location.